On the downside, that probably means Cyberpunk is still a long way off. 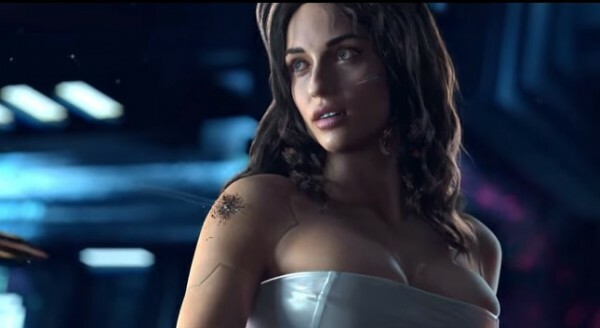 Now that The Witcher 3 is well and truly completed, CD Projekt RED is free to turn its full attention to Cyberpunk 2077. So it shouldn’t come as a surprise that CD Projekt RED is now seeking a producer for the game, and has posted a job description for any interested parties. CD Projekt RED is seeking an individual with two years experience in movies or Triple-A video games who can handle the day-to-day responsibility of managing production. If you’re thinking “Isn’t CD Projekt in Poland?”, that’s not an issue – the successful candidate will be offered a relocation package and Polish language lessons if necessary. On the downside, if CD Projekt RED is only now seeking a producer, that probably means we have a long wait before the finished game is out. That said, The Witcher 3: Blood and Wine should occupy our time for ages anyway and then we’ll have Gwent single-player campaigns to dig into.